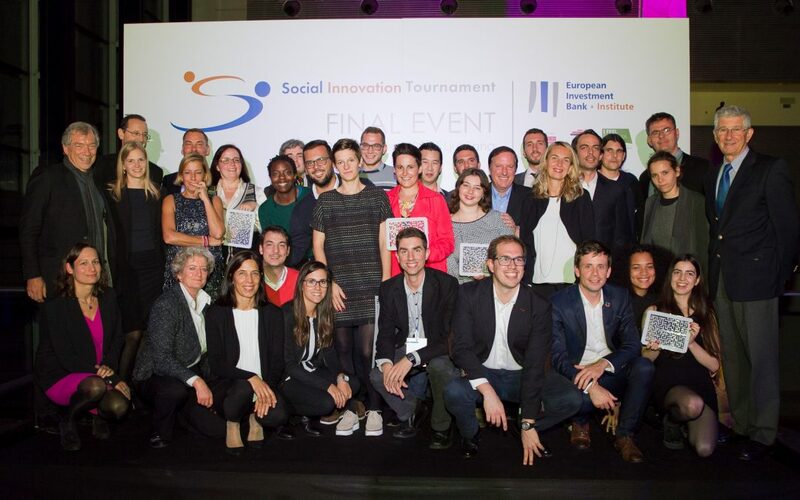 Aprendices Visuales (Visual Learners), from France/Spain, BioCarbon Engineering, and Silent Secret, both from the UK, and FitforKids, from Denmark, are the winners of the Social Innovation Tournament 2016 which took place on 20 October in Ljubljana, Slovenia. Visual Learners won the First Prize in the general category with BioCarbon Engineering winning the Second Prize. Visual Learners aims is to facilitate children with autism the access to the tools they need in order to develop their full potential, through research, creation of tools and social awareness. BioCarbon Engineering wants to counter industrial scale deforestation using drones. Visual Learners also won a voucher to receive subsequent advice from EY Transaction Advisory Services in Brussels. Silent Secret and FitforKids won respectively the First and Second Prizes in the Special Category on health with a special emphasis on childhood obesity. Silent Secret developed an application for teenagers (11 to 19 year olds) to share secrets, thoughts, news and their lifestyle anonymously, thus creating a social community. Fitforkids is a programme specifically designed for obese children and their families promoting healthy eating habits and an active lifestyle. In addition, four projects – Edukit (UK), Freebird Club (Ireland), Lazzus (Spain) and Rés do Chão (Portugal) – won a voucher to receive subsequent mentoring services to help take the project forward. Two projects, Visual Learners and Ithaca (Greece), have been selected to attend the INSEAD Social Entrepreneurship programme, thanks to a new partnership between the EIB Institute and INSEAD Business School. In December, and for the first time, selected finalists in previous editions of the SIT will be invited to an innovative one-week executive education programme to be held in Lisbon in collaboration with the Católica-Lisbon School of Business & Economics. 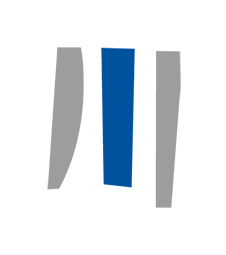 Fifteen finalists from 10 countries had initially been selected for the Tournament from 282 proposals submitted by applicants from 30 countries. This fifth edition of the SIT took place in Ljubljana, in cooperation with the Faculty of Economics and the Social Entrepreneurship Centre of the University of Ljubljana, and the Slovenian Ministry of Economic Development and Technology. Click here for the press release. and here for the booklet.